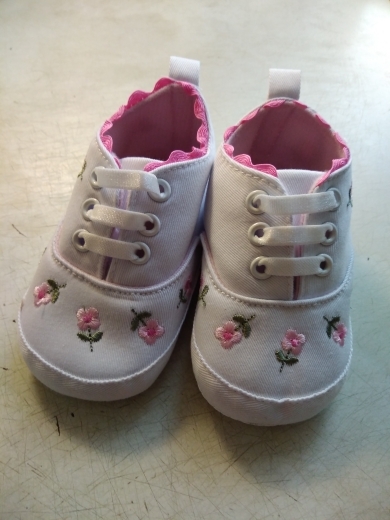 Crafted with an adorable floral design, these shoes will keep life simple for you when you’re getting them ready, these baby shoes feature a lace that’s easy to use and keeps them securely in place while they’re on the move. 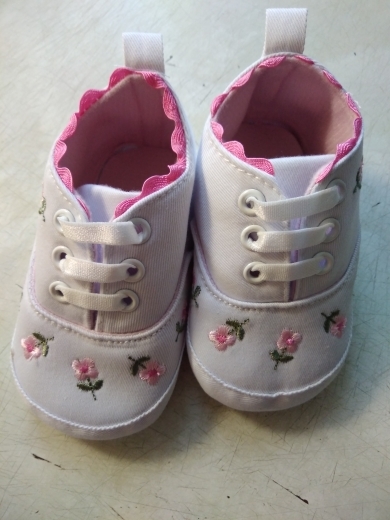 Beautiful sneakers, bought for the doll, the smallest size, very satisfied, thank you very much to the seller for the quality goods, for communication! 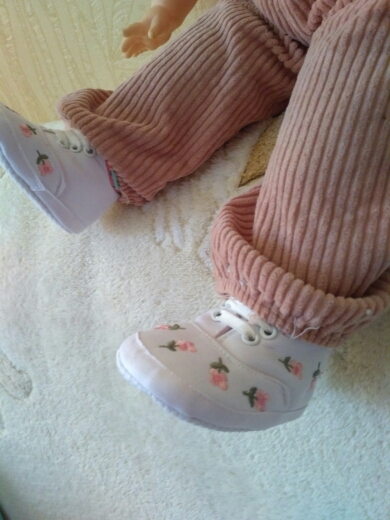 Cool slippers! Correspond to the size grid, took on the leg 12 cm. Minus-dress very tight, but it can still be new. Seller recommend, sent quickly, delivery two weeks. 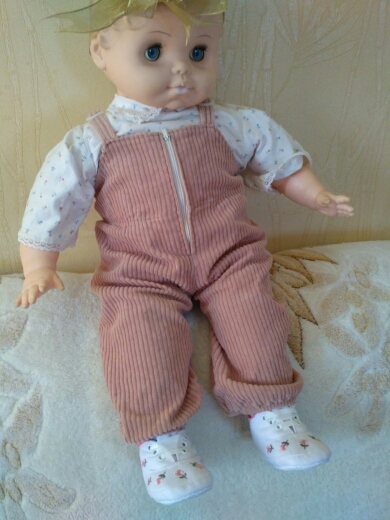 Packed in a normal package without a doll.